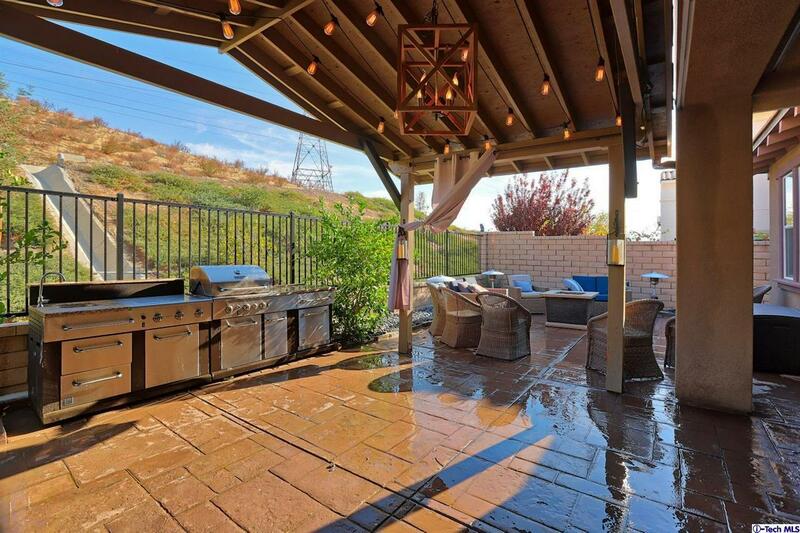 Nestled in the prominent gated neighborhood of the Valencia West Hills- Monument collection. 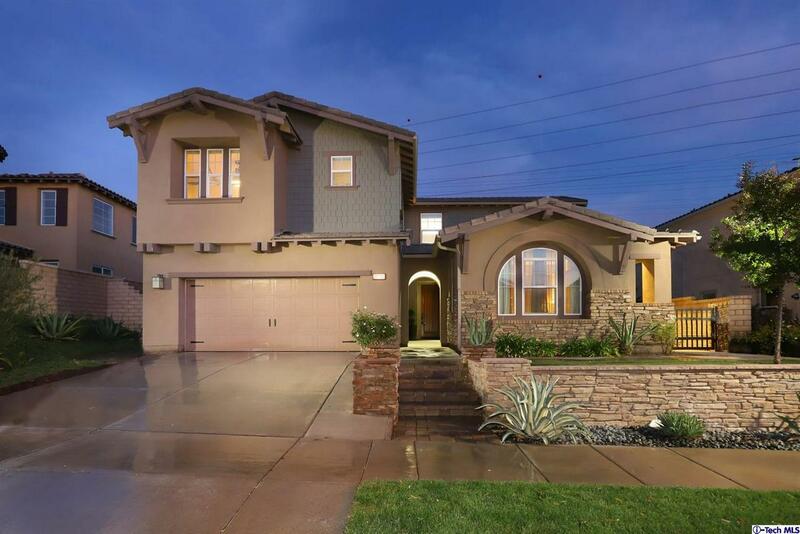 This impressive home offers 6 beds/6 baths, separate loft area and a full Casita with its own private entrance, living room, bedroom, bathroom, full kitchen, washer/dryer and walk in closet. Custom gourmet kitchen designed by Rebecca Rollins! This elegant home features an open floor plan with a spacious formal dining room with high ceilings & built in cabinetry. Entertainers family/living room which is sure to wow any guest. Relaxation is easily attained in the large master suite with a custom walk-in closet, private balcony & a luxurious bathroom complete with a soak in tub, and separate shower area. 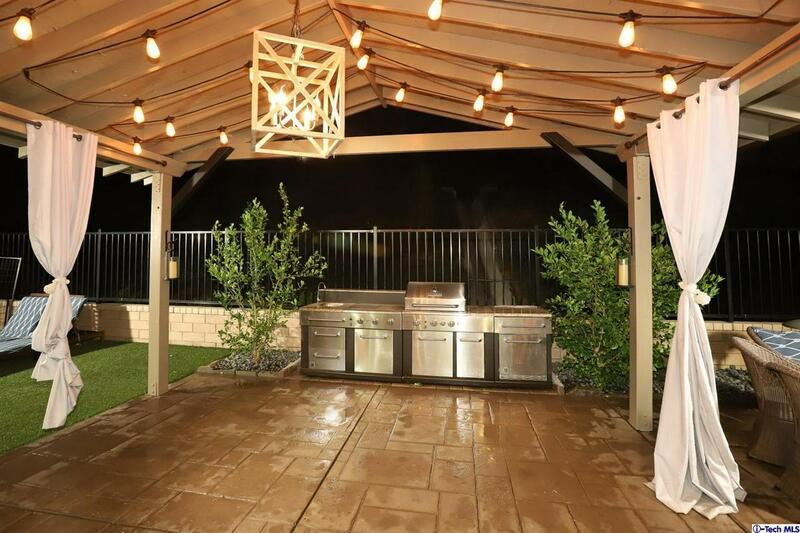 Enjoy an entertainers backyard with a covered patio and custom BBQ area. 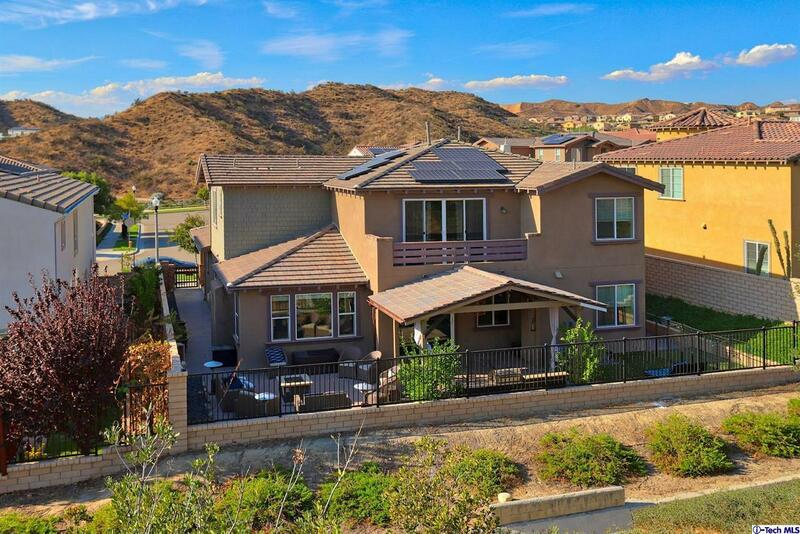 Close to shopping, award winning schools and surrounded by mountains and hiking trails. This high-end home will truly captivate your interest for a fascinating lifestyle! Gate code is 3694. Sold by Narine Tadevosyan BRE#02044904 of Coldwell Banker Hallmark Realty. Listing provided courtesy of Narine Tadevosyan DRE#02044904 of Coldwell Banker Hallmark Realty and Edwin Ordubegian CA DRE# 01264835 of .